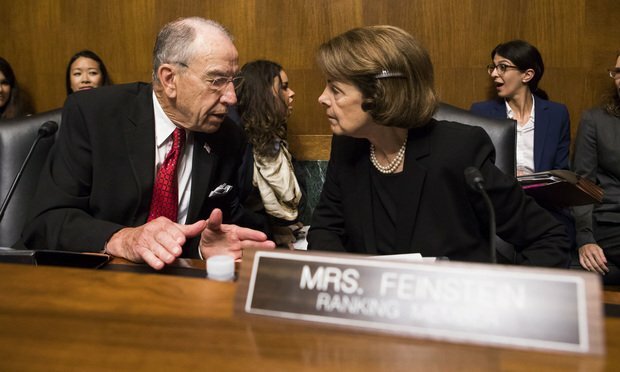 There's a wide divide between a public hearing showcasing Ford's claims and Kavanaugh's denial and an investigation into sensitive matters such as sexual assault allegations. The public showdown Thursday between Christine Blasey Ford and U.S. Supreme Court nominee Brett Kavanaugh will not mirror a criminal investigation and trial, with its standards of evidence and strict procedures. The hearing instead, in a room on Capitol Hill, will grapple with questions of credibility, character and, for some, a larger cultural movement. Members of the Senate Judiciary Committee will weigh Ford’s claim that Kavanaugh sexually assaulted her in the 1980s at a party during their high school years. The Republican and Democratic members of the committee are judging credibility as they assess whether Kavanaugh is qualified to serve on the Supreme Court.